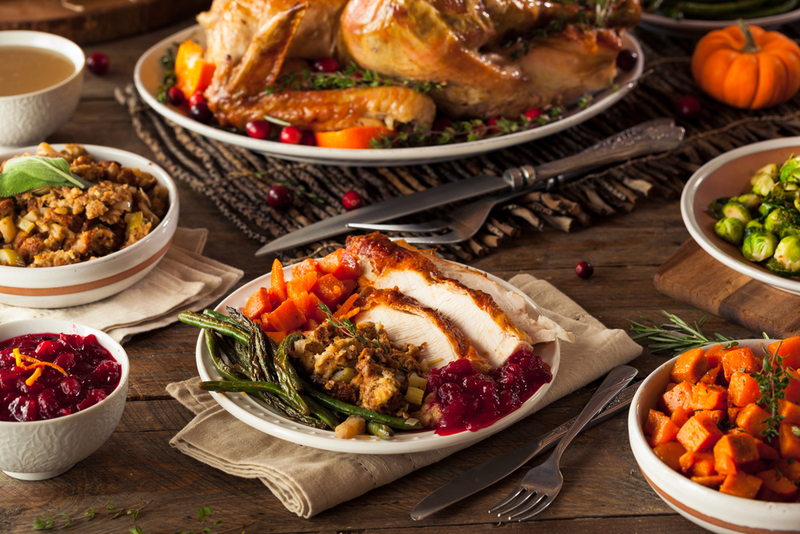 Enjoy a big Thanksgiving meal without turning on the oven or leaving the Ko Olina resort. Holiday dining options include elaborate buffets, special prix fixe holiday menus, as well as a sliced turkey plate with all of the usual sides. Some require reservations and some do not. A full list of the dining options is below. Roy’s - A special prix fixe holiday menu will be served. Reservations are recommended. Contact the restaurant directly at 808-676-7697 or visit http://www.royshawaii.com/roys-ko-olina.html for more information. Mina’s Fish House - Chef Garrick Mendoza’s special dinner feast will be served from 4PM to 10PM. For more information or to make a reservation, visit https://www.michaelmina.net/restaurants/hawaii/minas-fish-house/#events. La Hiki Kitchen – Thanksgiving Brunch Buffet will be served from 11AM to 2:30PM (last seating at 2PM). A special dinner menu will be served from 5PM to 9PM. For more information or to make a reservation, visit https://lahikikitchen.com/thanksgiving/. Noe – An Eatalian Thanksgiving dinner menu will be served from 5PM to 9PM. 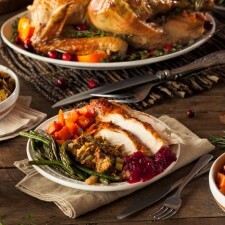 For more information or to make a reservation, visit https://www.noeitalian.com/thanksgiving/. ‘AMA’AMA – A Turkey Lunch Plate special will be served from 11:30 AM to 2:30 PM. A special prix fixe holiday dinner menu will be served from 5PM to 9PM. Makahiki - A casual all-you-care-to-enjoy holiday buffet will be served from 4PM to 9PM. Ulu Cafe – A Sliced Turkey Plate will be served from 5PM to 8:30PM. For more information about Aulani’s Thanksgiving dining options or to make a reservation, visit https://www.disneyaulani.com/activities/seasonal/thanksgiving/. This entry was posted in Things to Do - Ko Olina and tagged Aulani Disney Resort, Hawaii, Kapolei, Ko Olina, Ko Olina Beach, Ko Olina Beach Resort, Ko Olina Beach Villas, Ko Olina Beach Villas Resort, Ko Olina Events, Ko Olina Paradise, Ko Olina Resort, ko olina special events, ko olina things to do, Oahu, Oahu Events, Oahu Things To Do, Things to do in Hawaii, things to do in Ko Olina, things to do in Oahu. Bookmark the permalink.